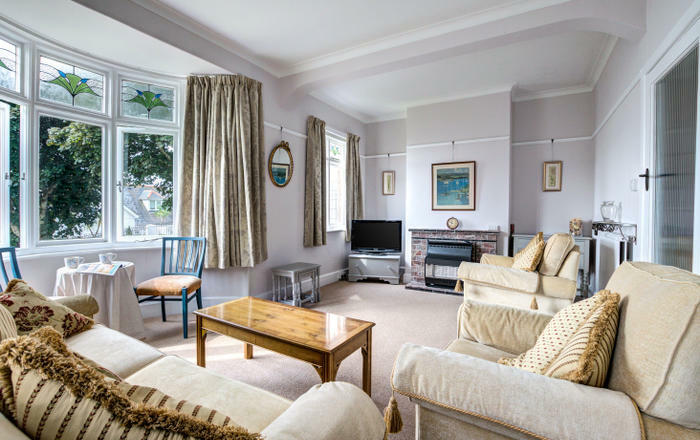 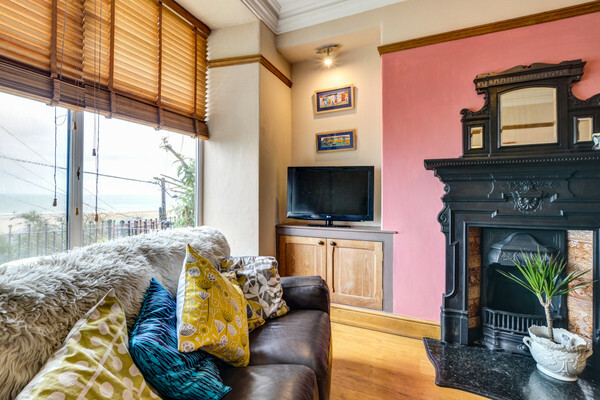 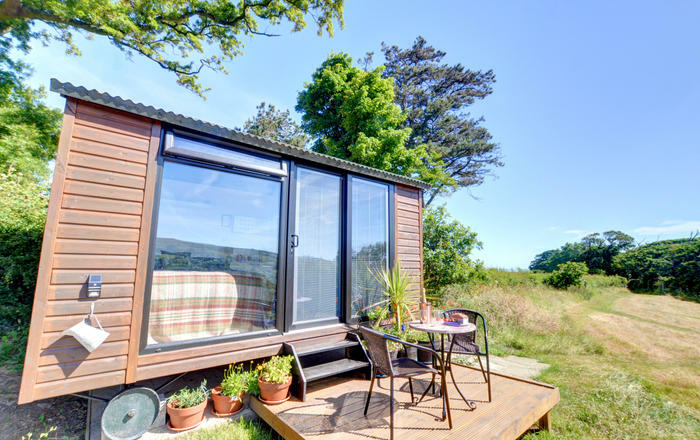 In an elevated position above Barmouth, with a panoramic view over the long, sandy beach and Cardigan Bay, Seaview Apartment is convenient for a couple wishing to explore the town, spread out in front, and the mountains immediately to the rear, with footpaths from the door. 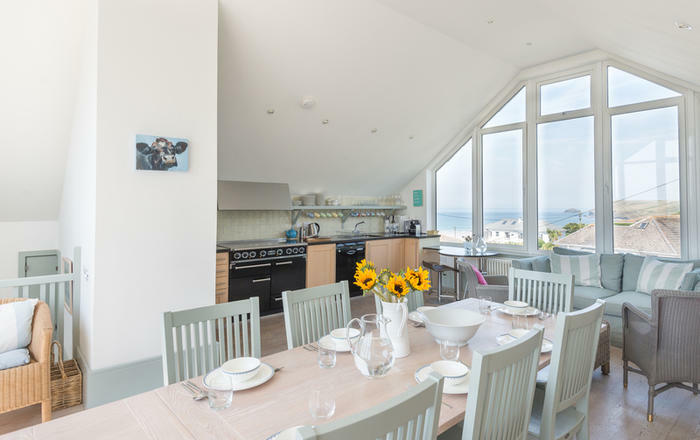 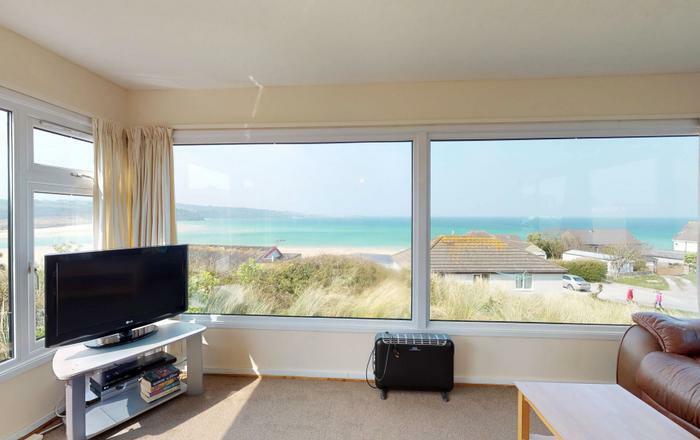 These stunning sea views come at a price, though! 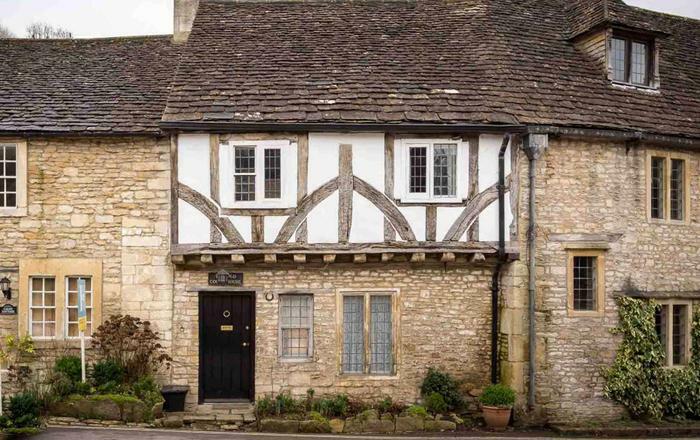 It is a steep climb up the lane to the front gate and a steep flight of steps to reach the patio and the front door. 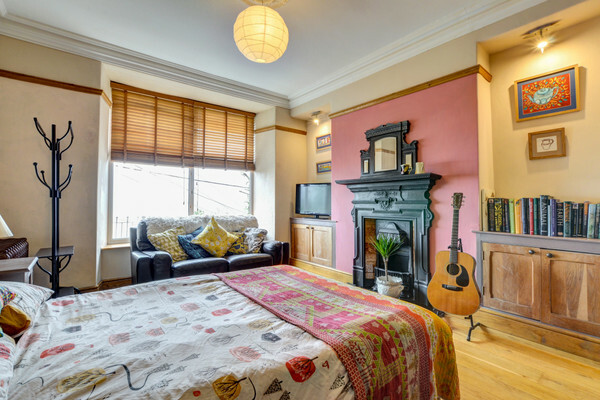 Forming the ground floor of the owners’ impressively tall four-storey Victorian villa, there is a shared front hallway, but the apartment and the owners’ house each have private entrances from the hallway. 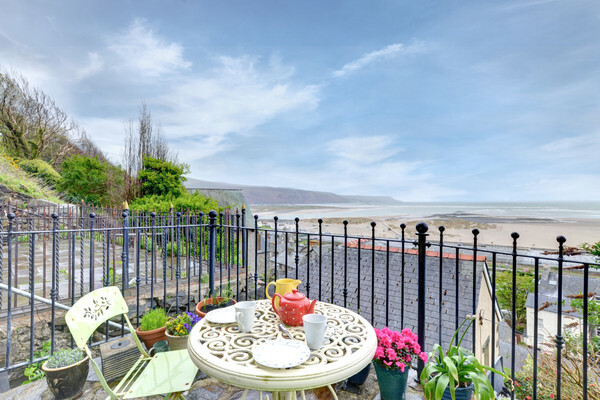 Note: Barmouth mainline railway station is less than quarter of a mile away; access to the house is by a very steep, narrow land and a steep flight of external steps. 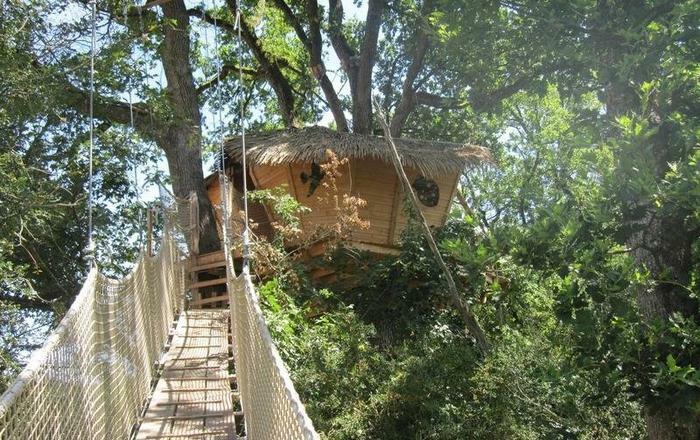 Due to the access, the property is not really suitable for guests with babies, toddlers or children.